Avatar: The Last Airbender stands as a top-tier title for Nickelodeon, and its legacy will soon be carried on through Netflix. The company announced it is developing a live-action original series based on the hit show, and an upcoming fan film is hoping to show Netflix how it can do the adaptation right. Re:Anime is set up for a big mission, and the indie studio is honing in on all things anime as such. Taking to Youtube, its creative team has put together viral live-action takes on series such as Death Note and Naruto. Now, Re:Anime is ready to tackle Avatar, and first-look photos from the short have gone live. So, if you are ready to meet up with Prince Zuko, you best track down his honor fast. The Fire Bender is coming in hot, and he’s not going to be by himself. As you can see above, the first-look photos from the Avatar fan-film are looking pretty good. 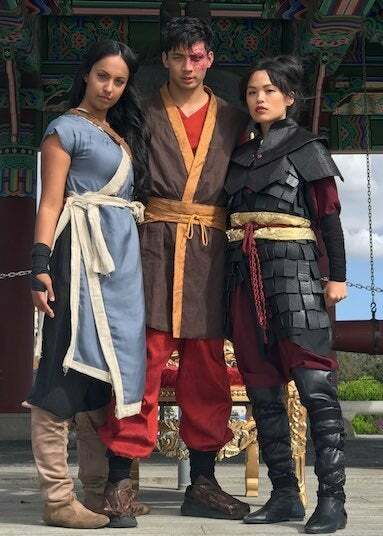 Yoshi Sudarso, a former Power Ranger actor, will be bringing Zuko to life. Nikki Soohoo (The Lovely Bones) is slated to bring Azula to film while Yasmin Kassim (Jungle) can be seen in character as Katara. 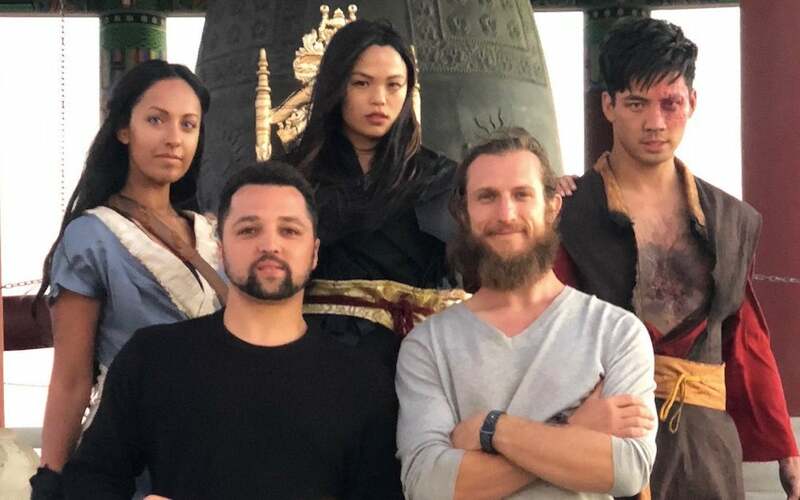 Dressed in full costume, this live-action peek proves the short has some dedicated talent backing its Avatar ambitions. A teaser trailer is slated to go live later this week, so fans will get to see how Re:Anime is tackling Zuko and Azula’s epic fire-bending battle. With costumes and diverse casting like this behind the film, fans are eager to see what the studio can do with the beloved series. And, if Netflix should hit a roadblock with its own live-action take, this short could be just the give to push the series in the right direction. So, what do you think about this fan film's aesthetic so far? Let me know in the comments or hit me up on Twitter @MeganPetersCB to talk all things comics and anime! For those of you unfamiliar with The Last Airbender, the series screened on Nickelodeon between 2005 and 2008. Its complex story and diverse stars earned the series’ acclaim. The Last Airbender’s story coupled with its anime-inspired artwork helped the franchise grow a loyal fanbase, and the series has continued to expand with various comics over the years. Recently, it was announced a young adult novel focusing on Avatar Kyoshi would be coming to the canon, leaving fans eager to learn more about the infamous warrior's tenure.